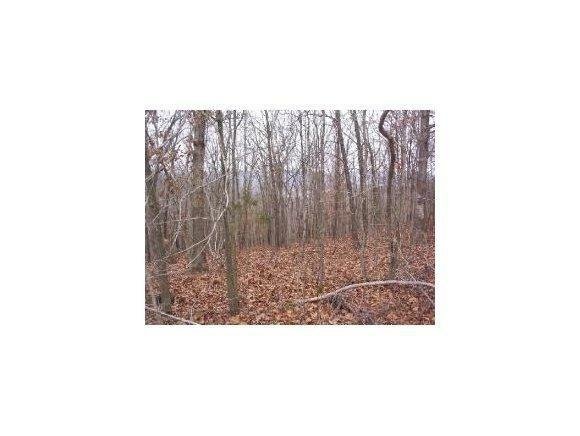 Great building lot ready for your dream home. Build up for potential winter lake view through the trees. Quiet subdivison off DD Highway. Listing provided courtesy of David Mattix Realty. © 2019 Southern Missouri Regional MLS. All rights reserved.